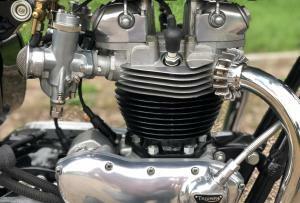 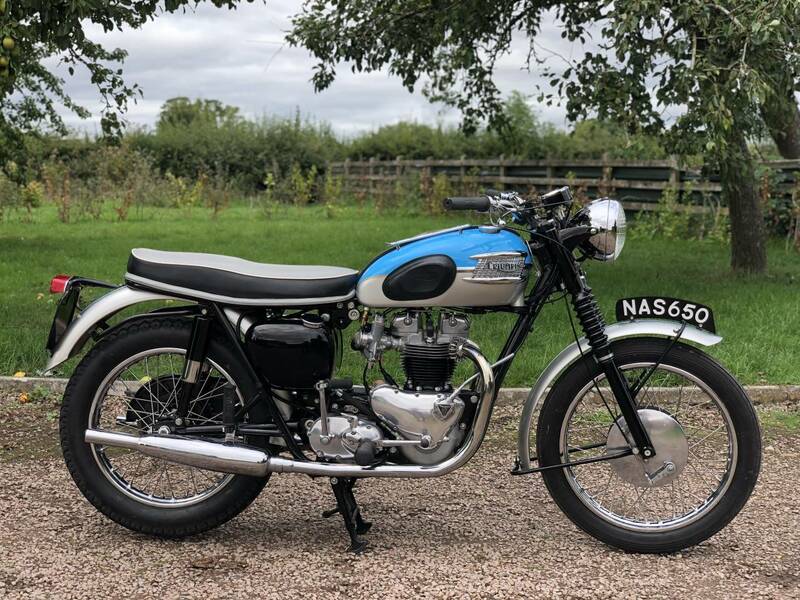 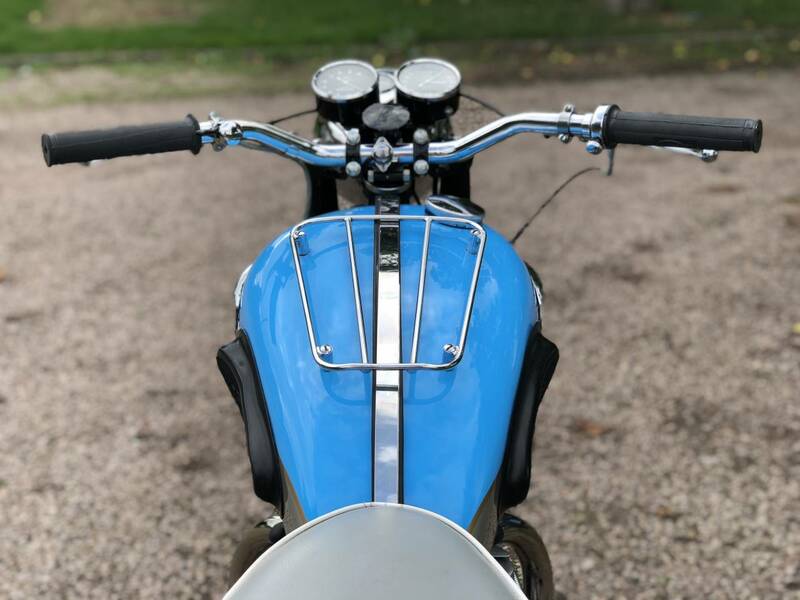 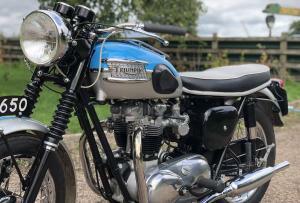 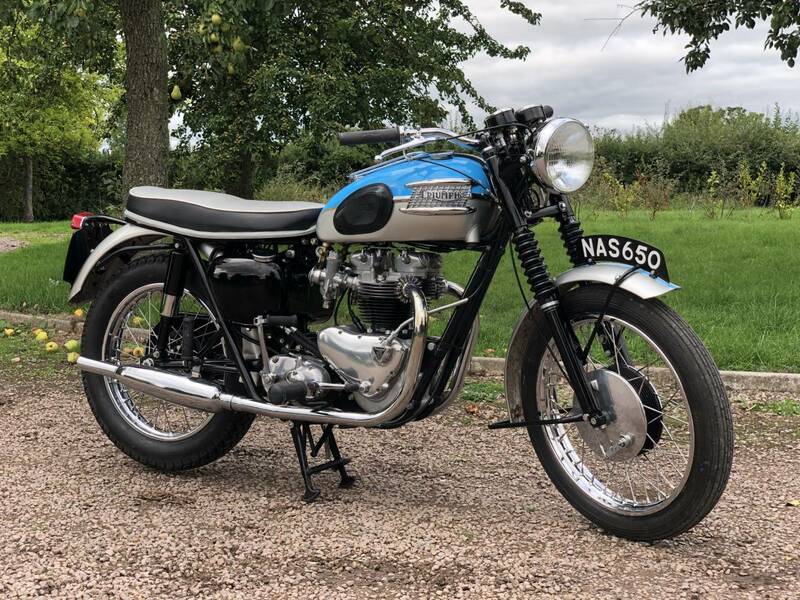 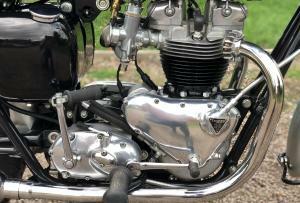 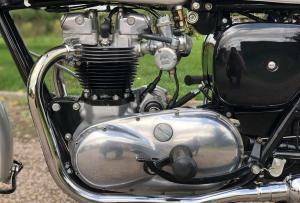 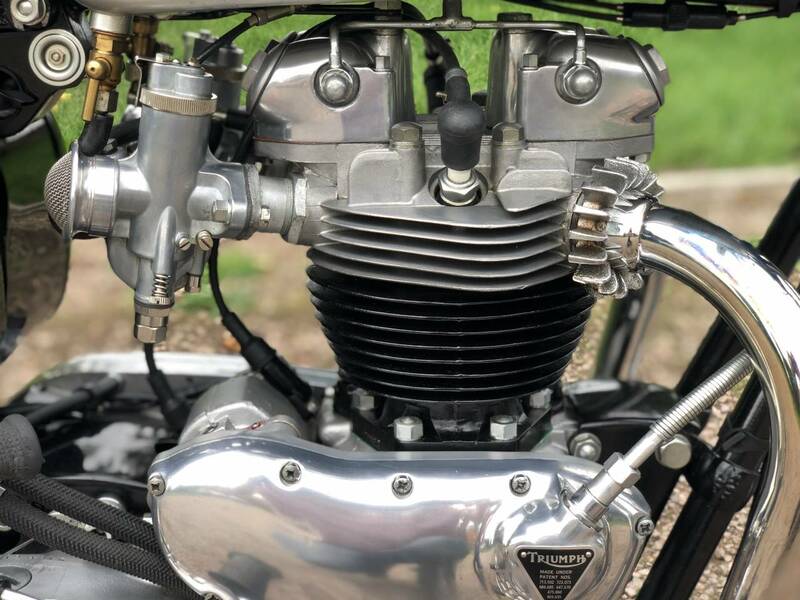 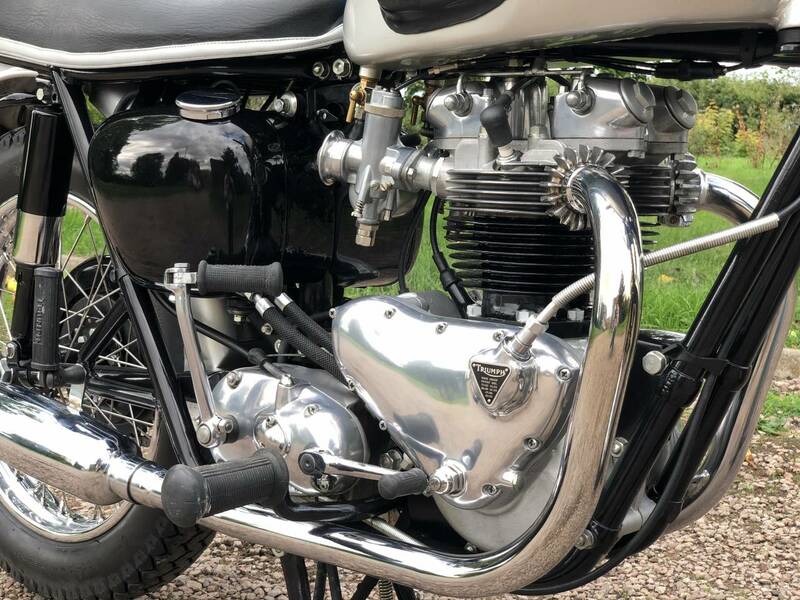 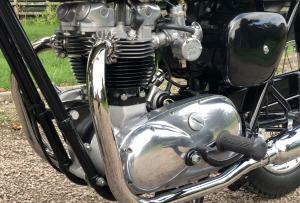 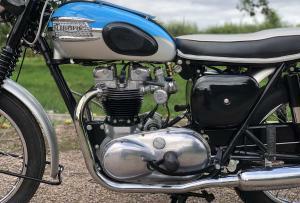 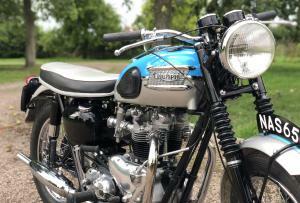 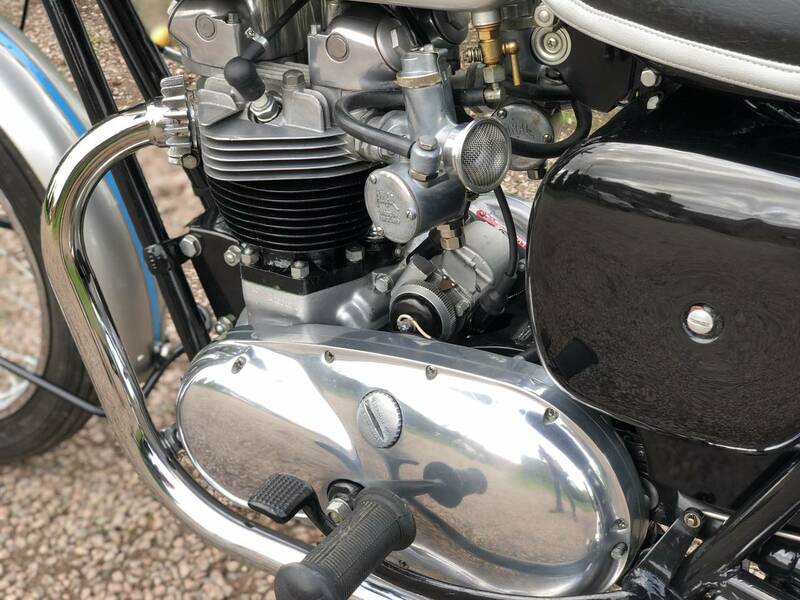 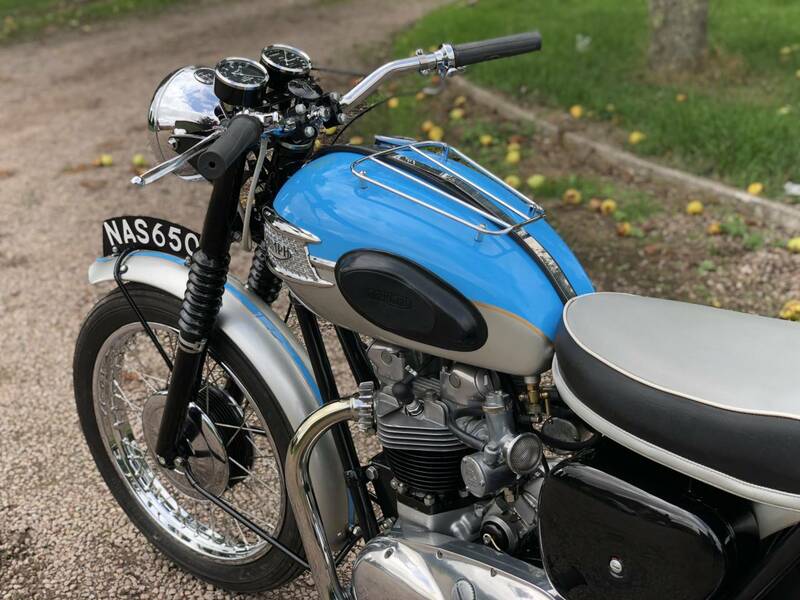 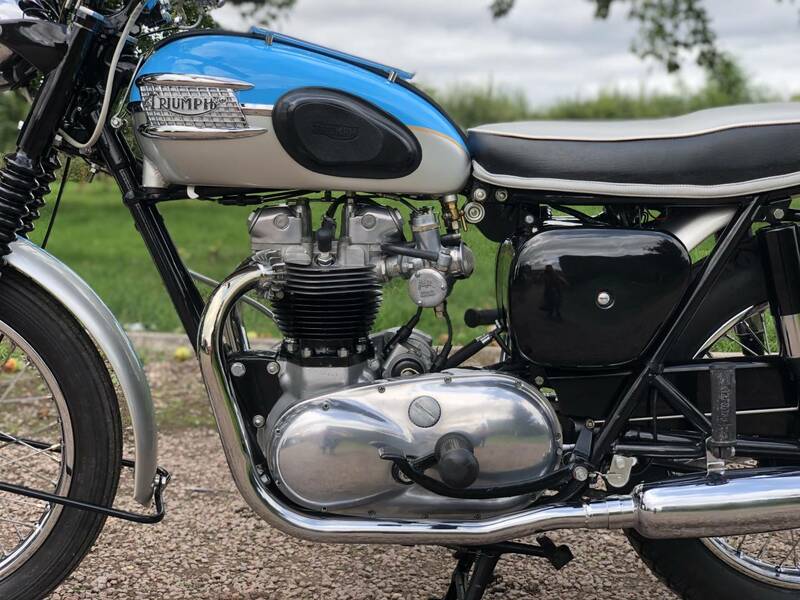 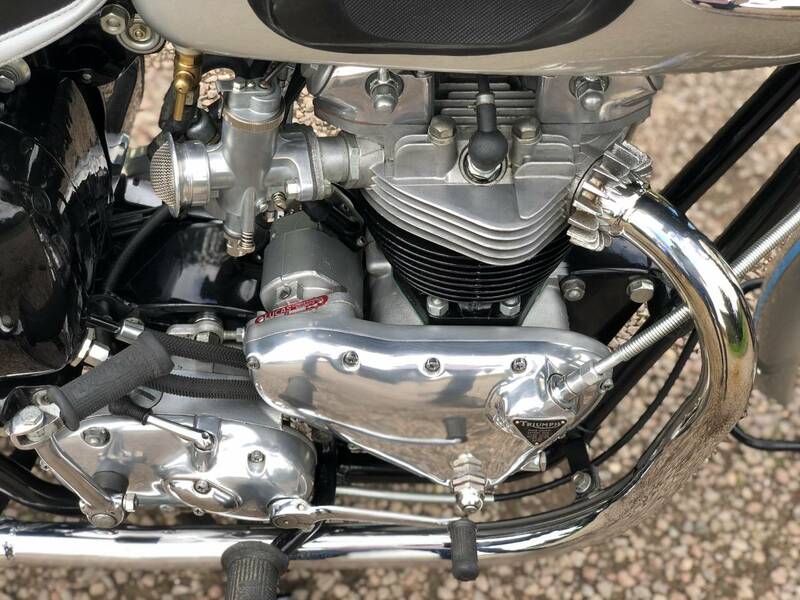 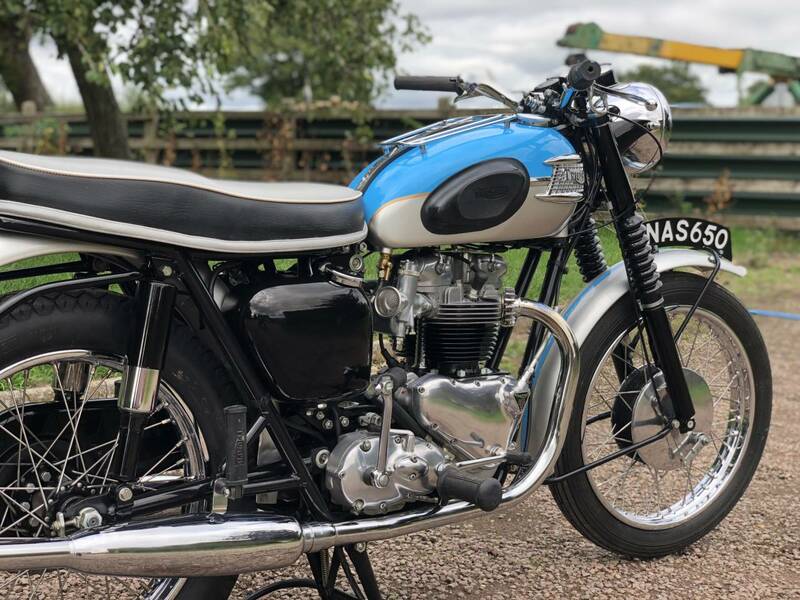 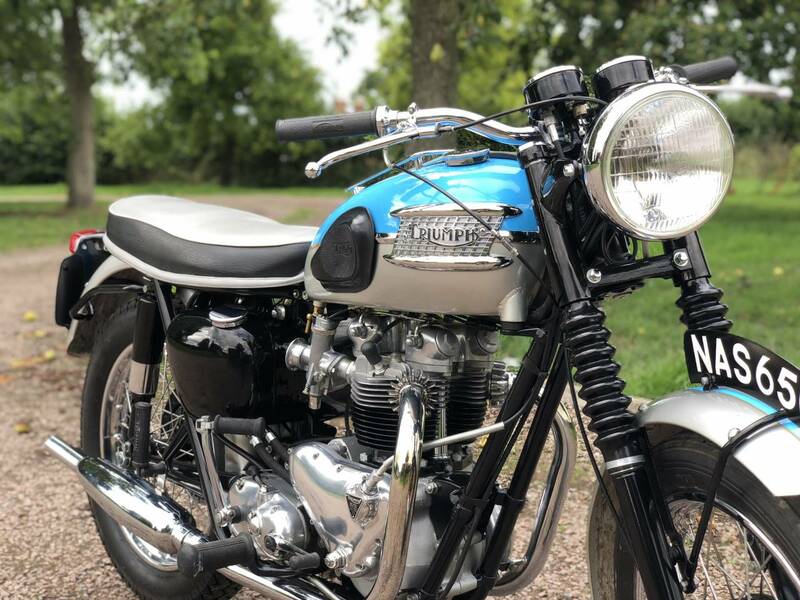 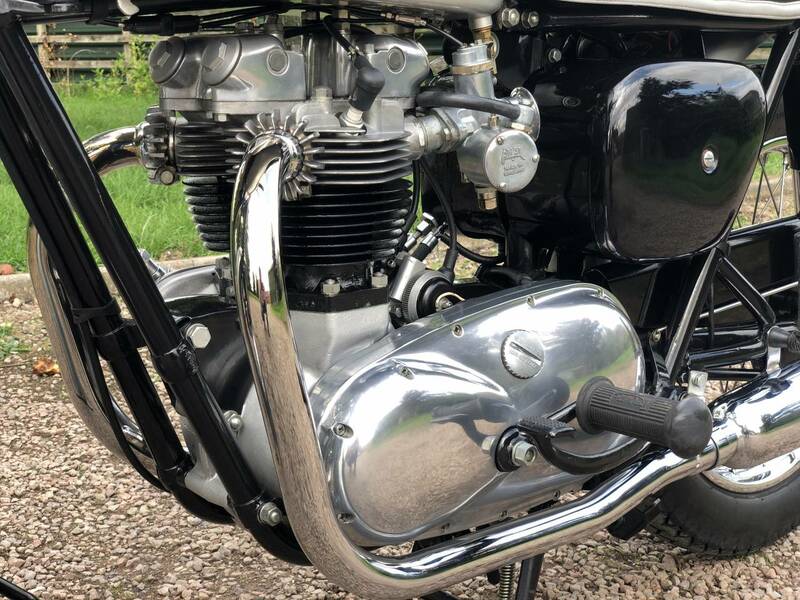 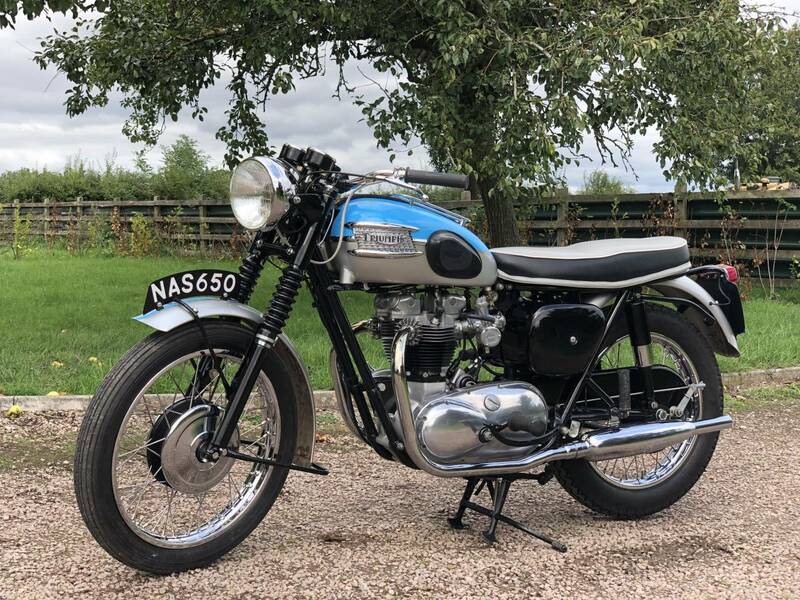 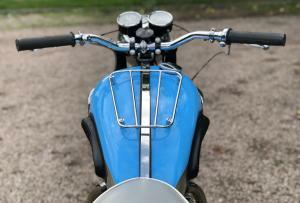 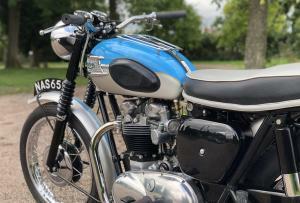 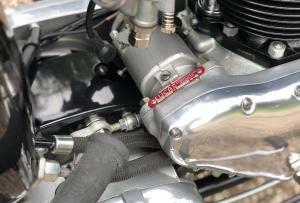 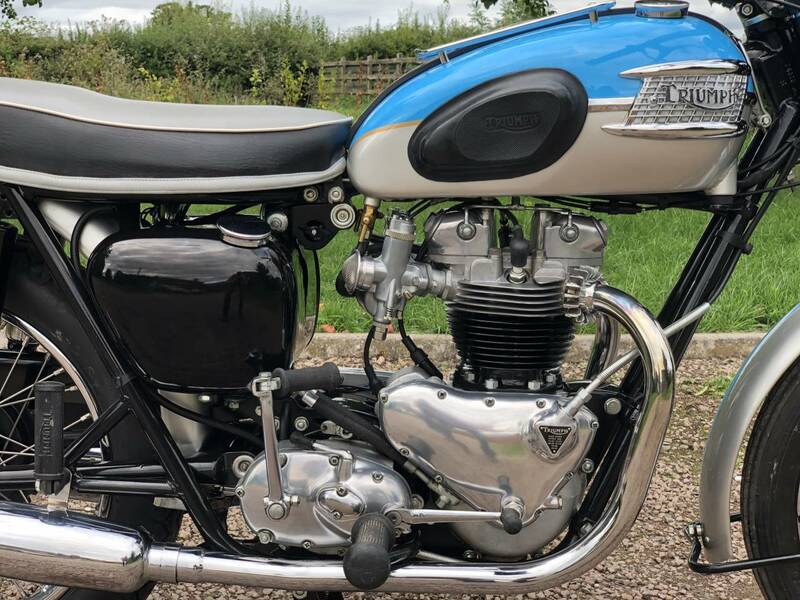 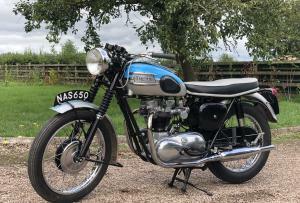 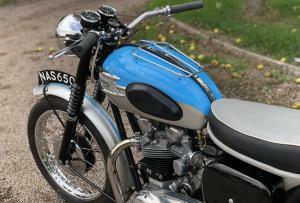 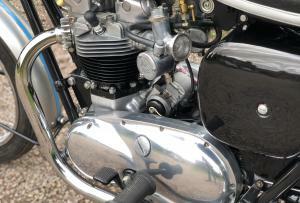 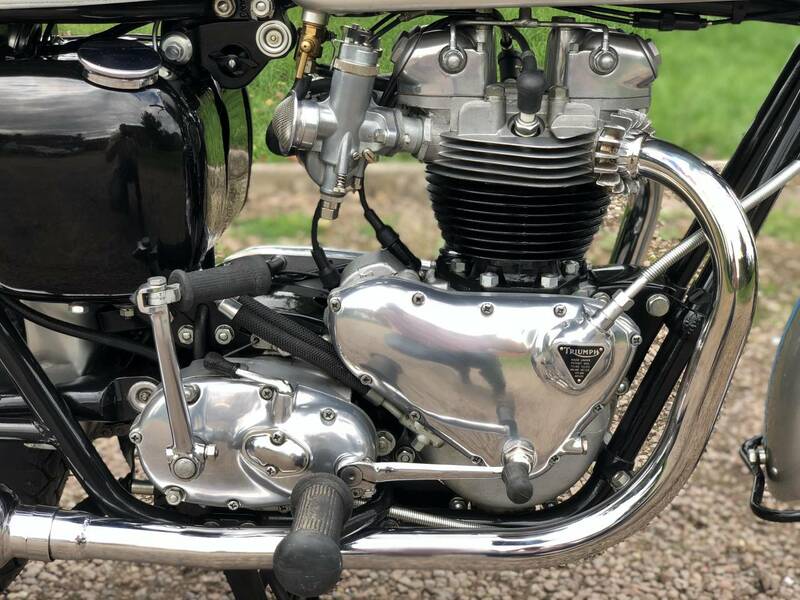 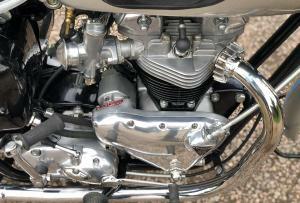 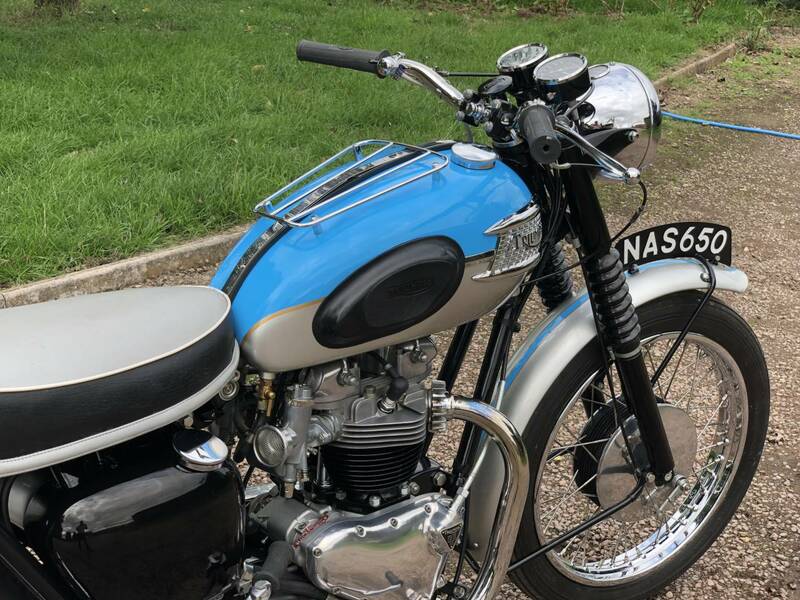 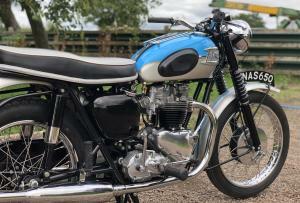 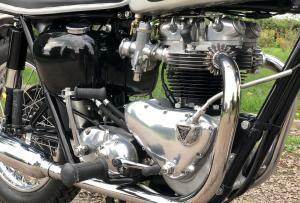 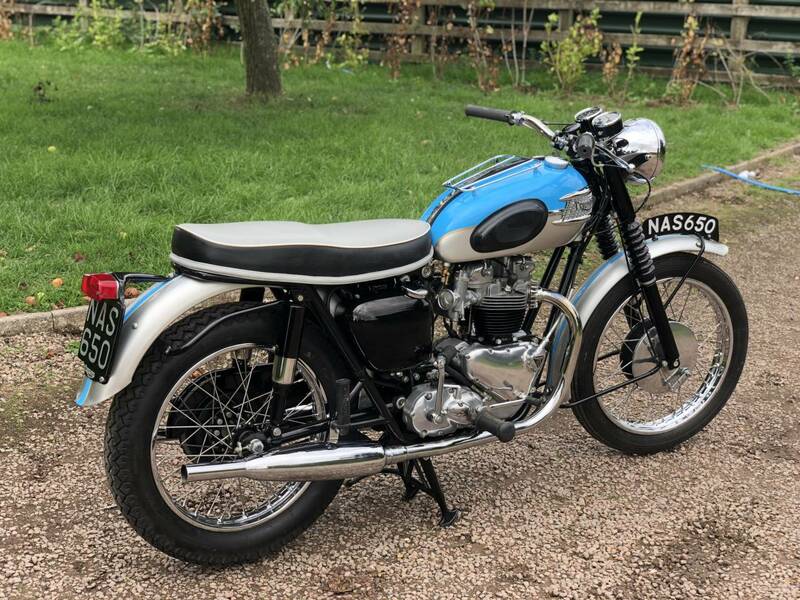 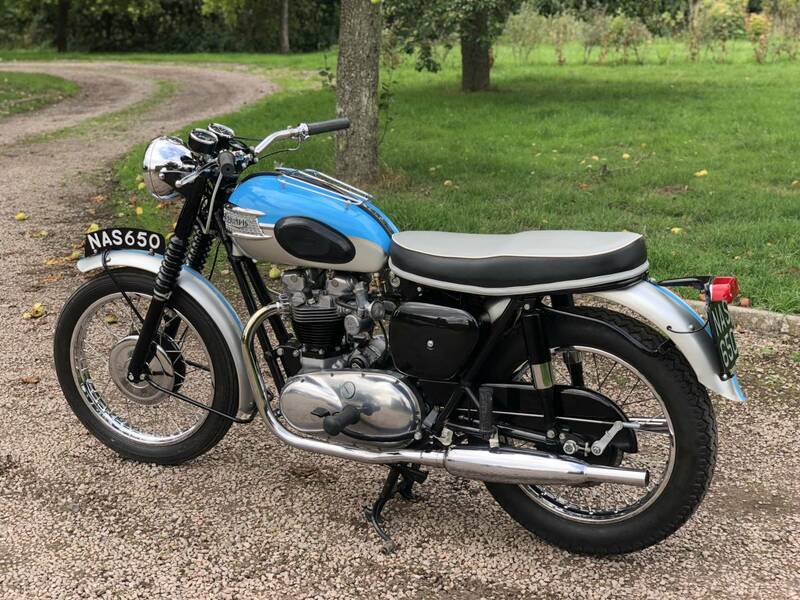 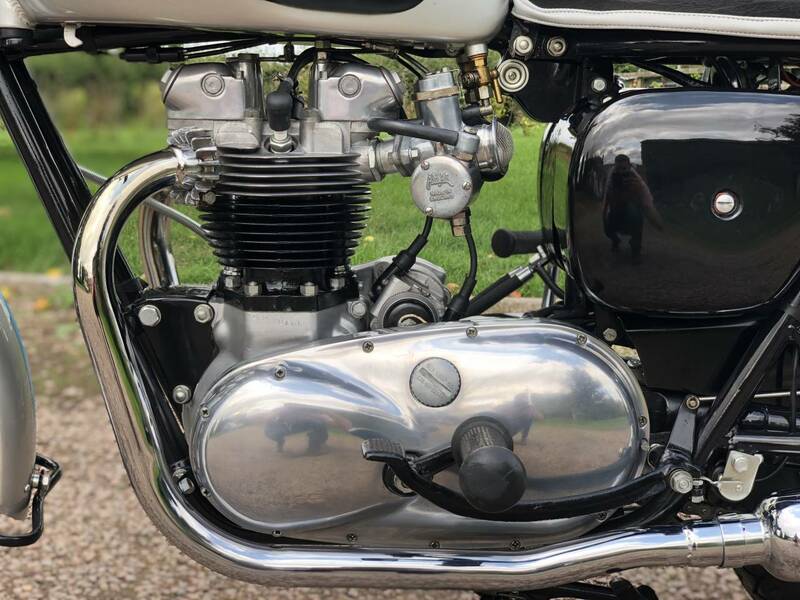 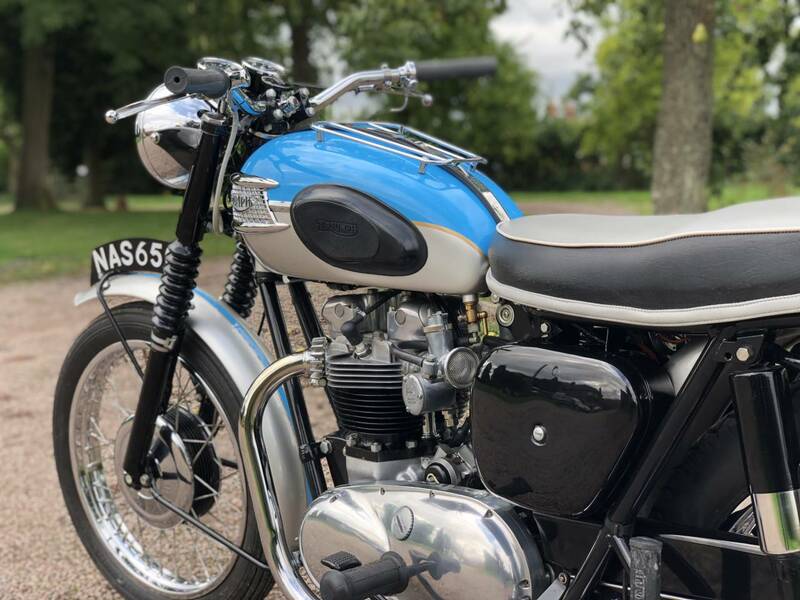 Triumph T120 Bonneville 1961 650cc. 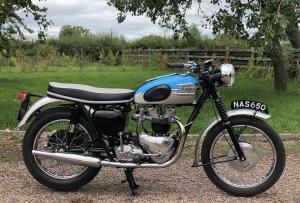 First Registered In The UK On The 01.11.2002. 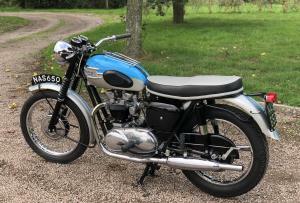 An Older Restoration Thats Still In Fabulous Condition. 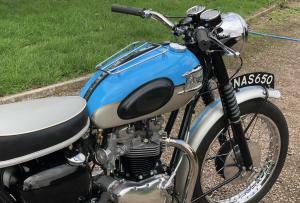 With Matching Numbers And A Very Nice Registration Number ( NAS 650 ). 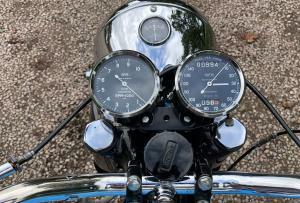 Looks To Be All Correct With Chronometric Clocks. 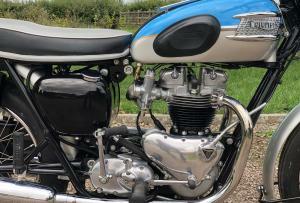 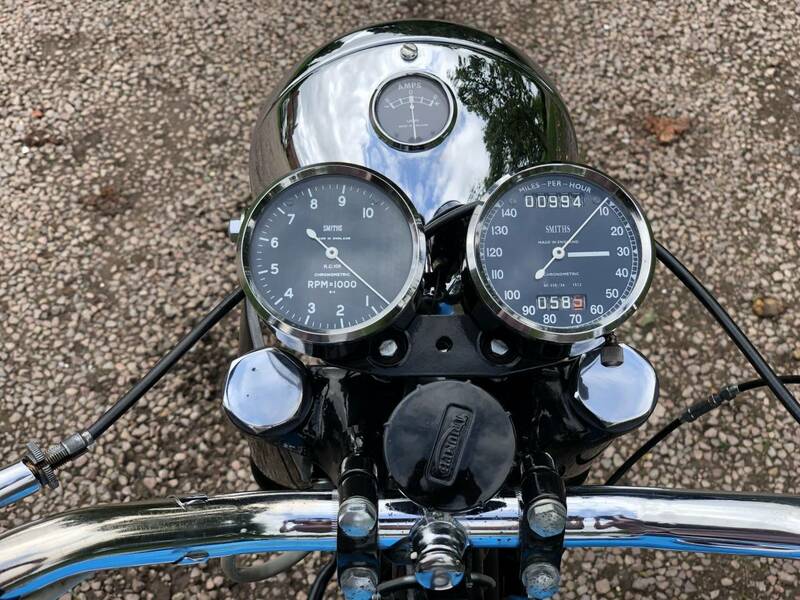 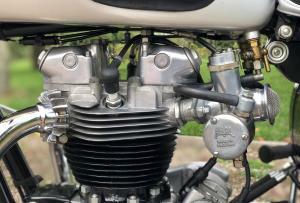 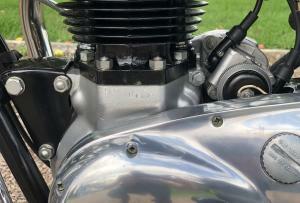 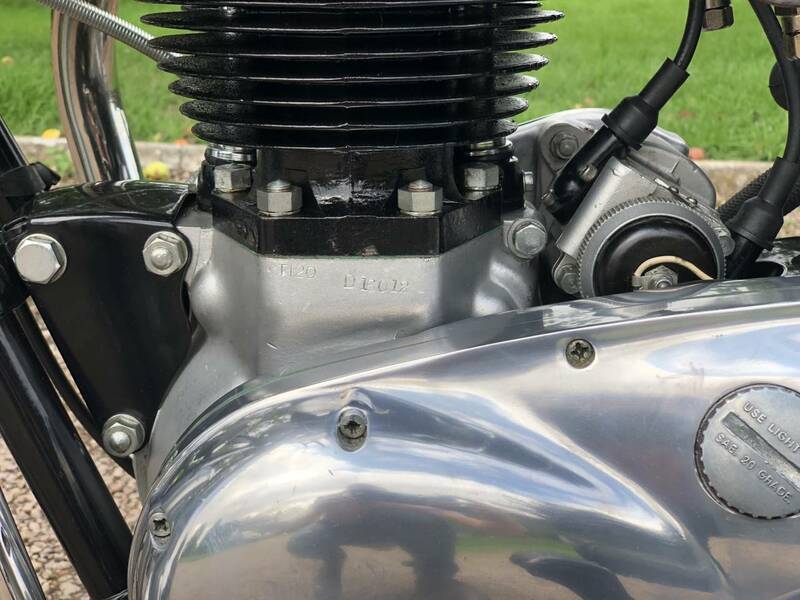 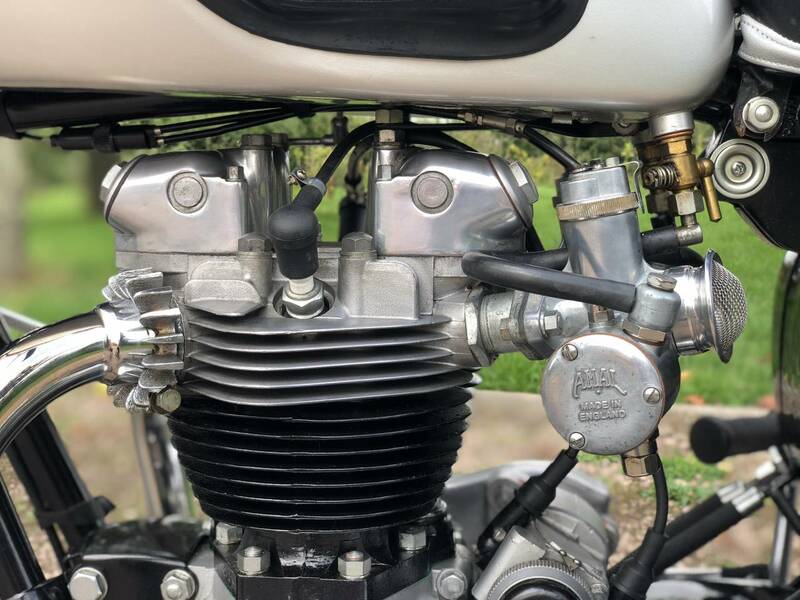 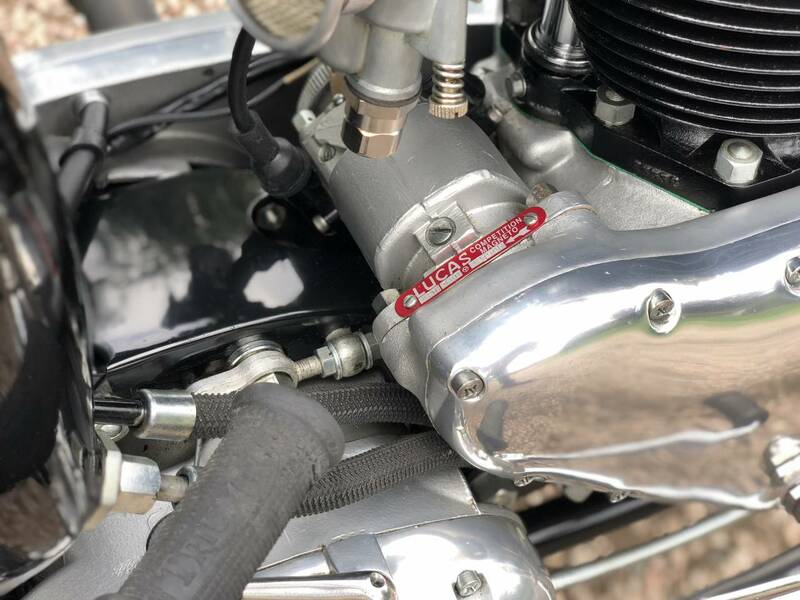 The Restoration Took Place In 2008 and 2009 Which Is Proved With Documented Receipts Of Work Carried Out, Which Includes A Mag And Top End Engine Rebuild. 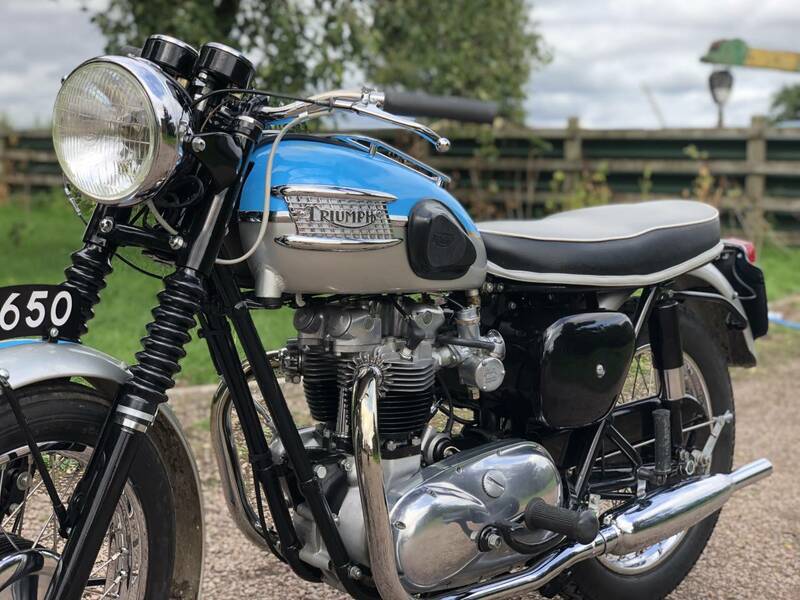 This Is An Excellent Example Of The Pre-unit T120 And With The Prices Rising Quickly Year On Year A Fantastic Investment! 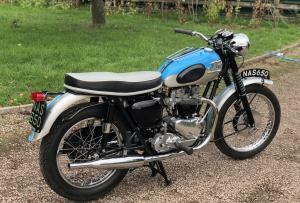 Your Chance To Own A Peace Of British History!